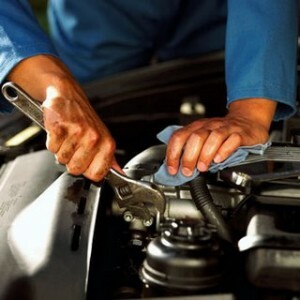 Does your auto repair center honestly make you happy? Well, we think it's time that it does! Not only is your car our priority, but so are you. We've designed a state-of-the-art tire and auto care center to service today's cars while adding the comforts of a home or office to keep you in business while you're here. Located in the heart of Merritt Island, we invite you to come meet us at Chucks Auto & AC Repair. No pressure, no intimidation -- just an Honest, Convenient and Thoughtful service experience...all at a Great Price.